And get unlimited access to this gym and 1754 others. You will need a padlock for your locker and are welcome to bring your own. Alternatively you can purchase one from reception for only £2. Oxygen Fit is a family owned/operated boutique-styled gym whose friendly staff will make you feel very welcome. 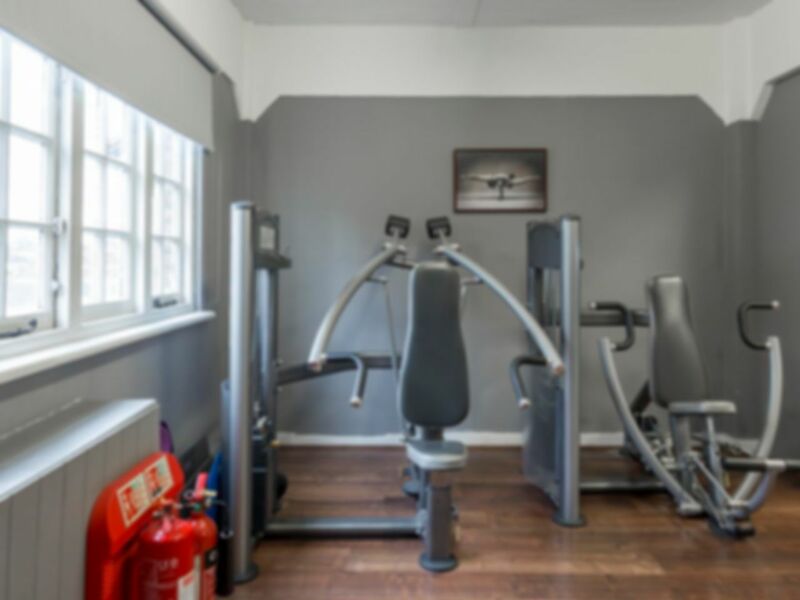 Situated in East Barnet, just a short drive from Junction 24 of the M25 this gym is next to the Church Farm Swimming Pool. The closest stations are Arnos Grove (Piccadilly line), Totteridge & Whetstone (Northern line) and Oakleigh Park Rail Station (National Rail) but arrival by car or bus is advised. This site also has a free car park for gym users. Newly opened in September 2010 with brand new equipment and facilities, Oxygen Fit brings a breath of fresh air to training. Book one of the Oxygen Fit Team for a complimentary Personal Training session for your first visit or have a chat about where you'd like your training to go and what you'd like to achieve with your body - advance booking required. Classes offered include: Zumba, Yoga, Boxing, Belly Dancing, Pump, Aerobics, Pilates, Step, LBT & Abs Blast. Please contact the gym directly for class times - book in advance to avoid disappointment. Love going here! Such friendly staff and patrons and the equipment I want is always available. Changing rooms a little cold...but where isn't this time of year and the showers are hot hot hot! A small out-of-the-way not-busy gym with a range of equipment and training options. Welcoming staff, hot showers with good water pressure and free parking all make this a 'go-again' experience. Thanks so much Carrie your welcome any time. Desk not always manned by staff. Clean, small gym which is rarely busy. Fantastic. Helpful staff and good equipment. Clean gym, but small. Not very busy. I used this gym to do the body pump sessions on a Saturday morning and Monday morning. I love the instructors who make it challenging but fun and its such a great way to start the week with pump or the core yoga class. Local and friendly - I definitely recommend this gym! I especially like the sat and monday body pump classes! Very friendly staff. Good range and number of cardiovascular machines. Also good range if weights. Very comfortable environment.